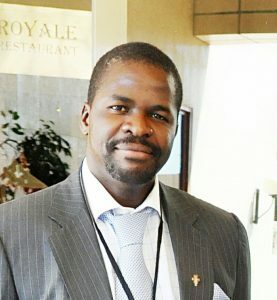 Francis Mangeni is Director of Trade, Customs, and Monetary Affairs at the Common Market for Eastern and Southern Africa. He previously worked with the African Union as Senior Economist and did various consultancies on economic integration and the multilateral trade system for UN agencies and regional economic communities. Mangeni holds a Doctorate in International Economic Law from the London School of Economics and Political Science.